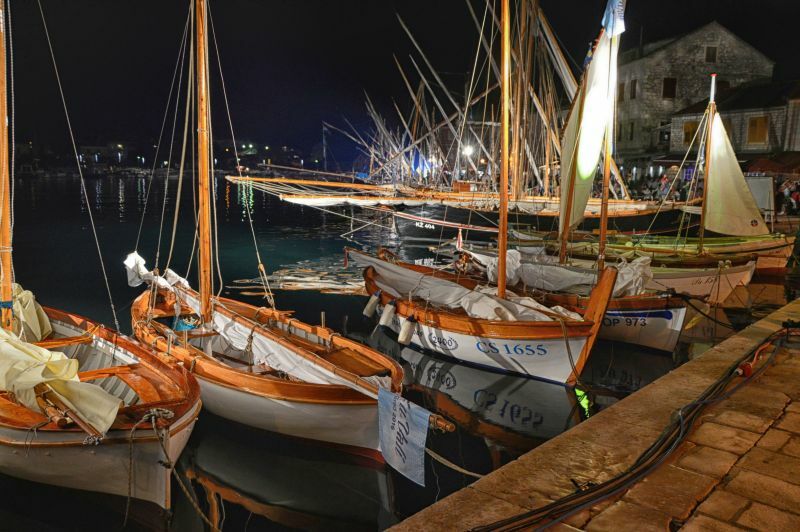 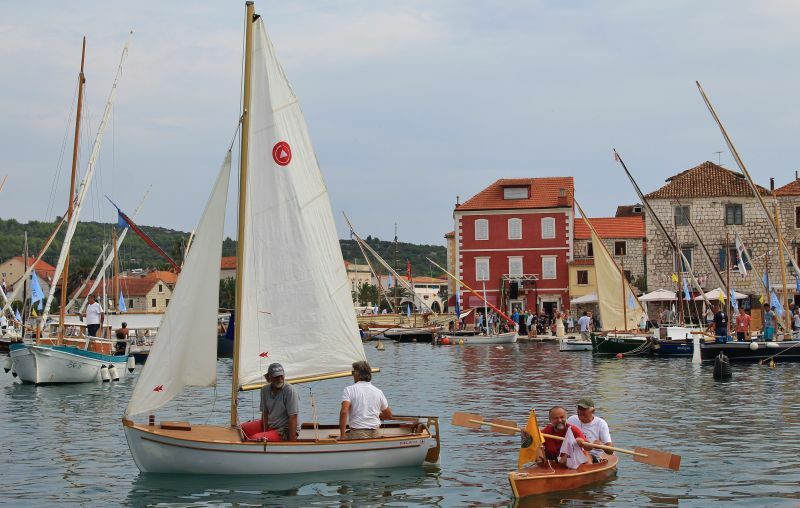 Dear sea lovers, WE INVITITE YOU to participate with your boats and crews in this joint, grand and unique festival. 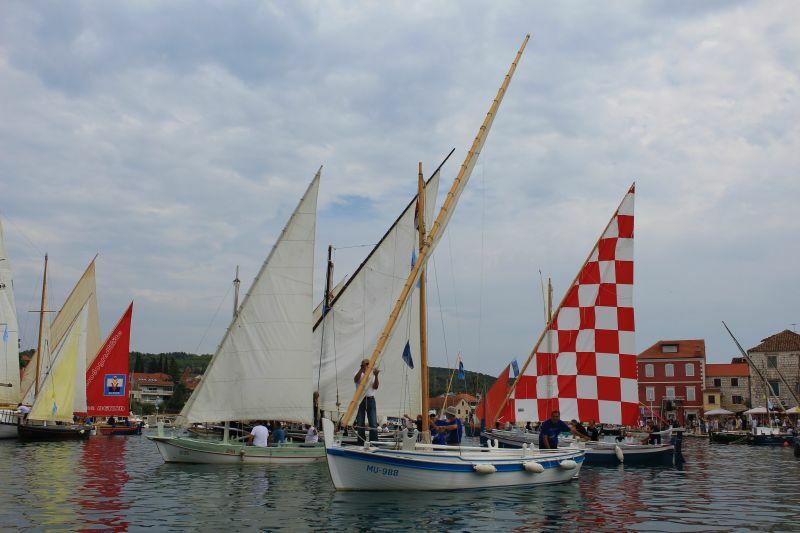 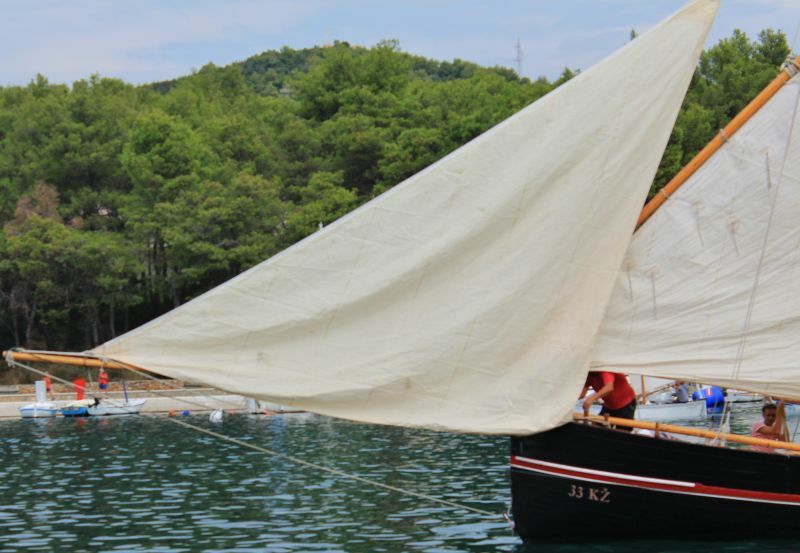 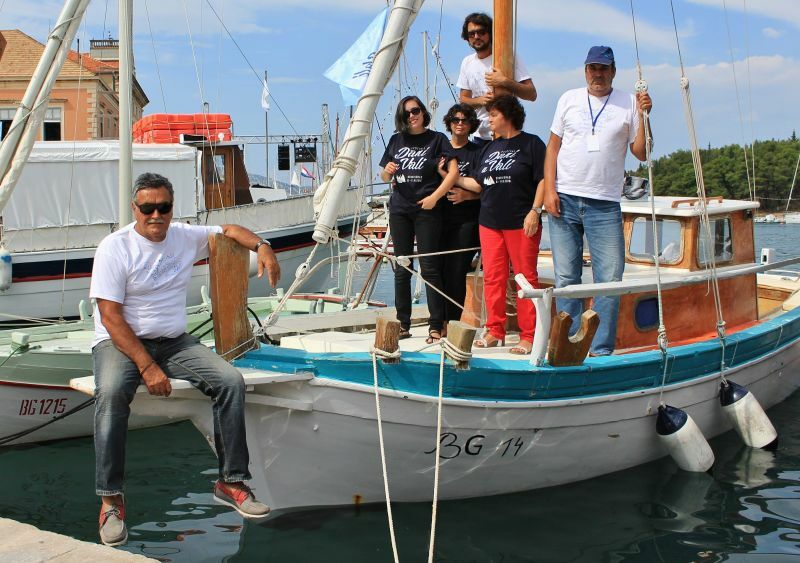 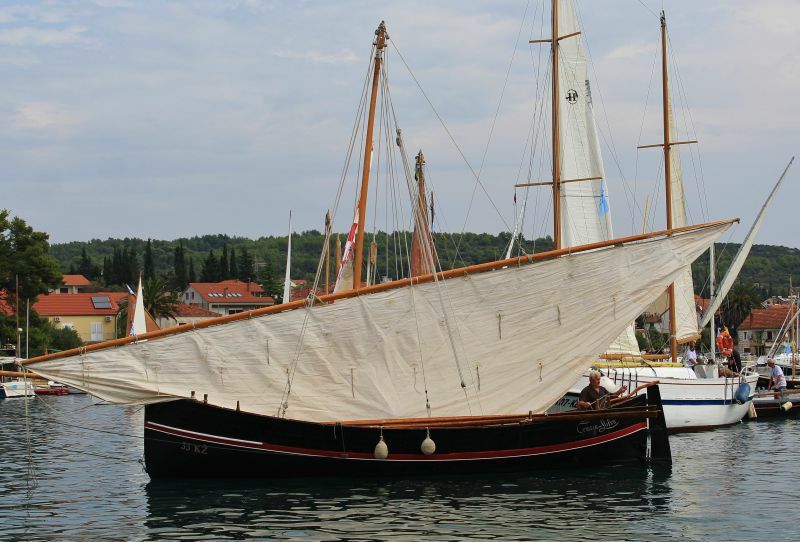 In addition to the specially designed entertaining and competitive sailing programme, expert symposiums and cultural happenings, entertainment programmes and the presentation of Croatian maritime culture, during the Festival Stari Grad will be in the centre of attention of Croatian and European maritime experts and lovers of the sea and boats. 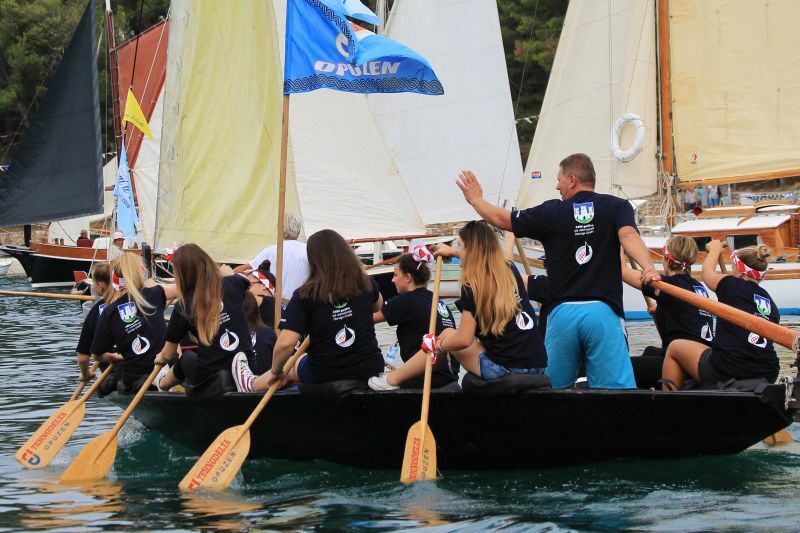 In addition to the exceptionally favourable conditions for participation, we shall endeavour to be the best hosts possible for you and we shall use every opportunity to secure a professional organization and show you our traditional joy of hospitality. 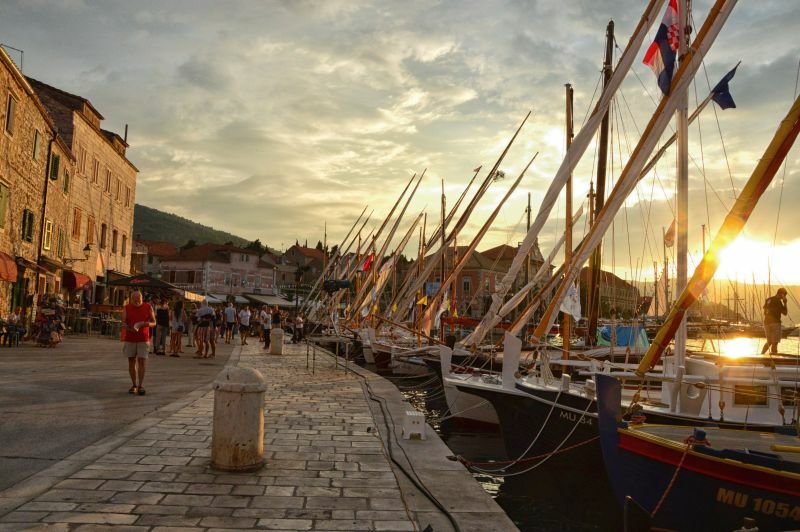 We are looking forward to see you in Stari Grad at the Festival ‘Days in the bay’ – Stari Grad 2017! 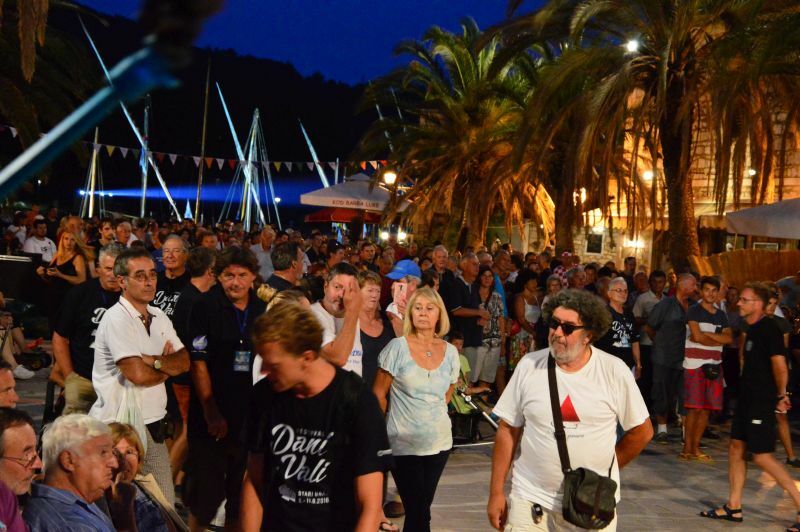 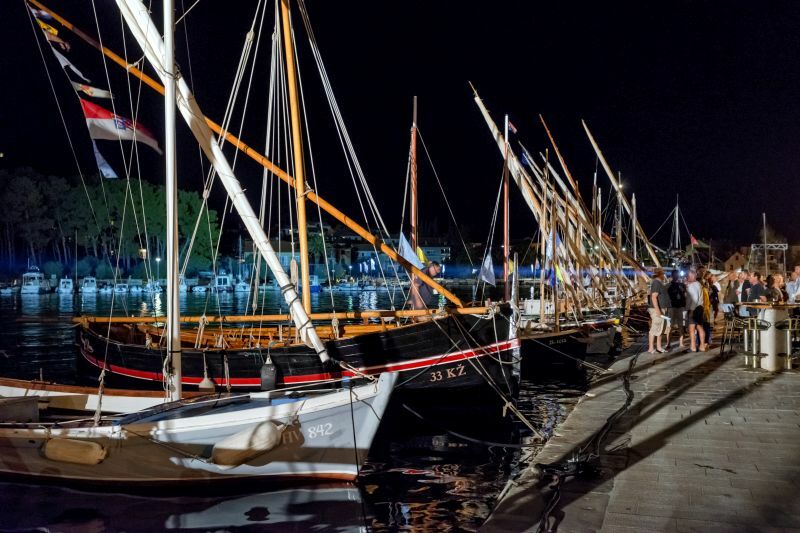 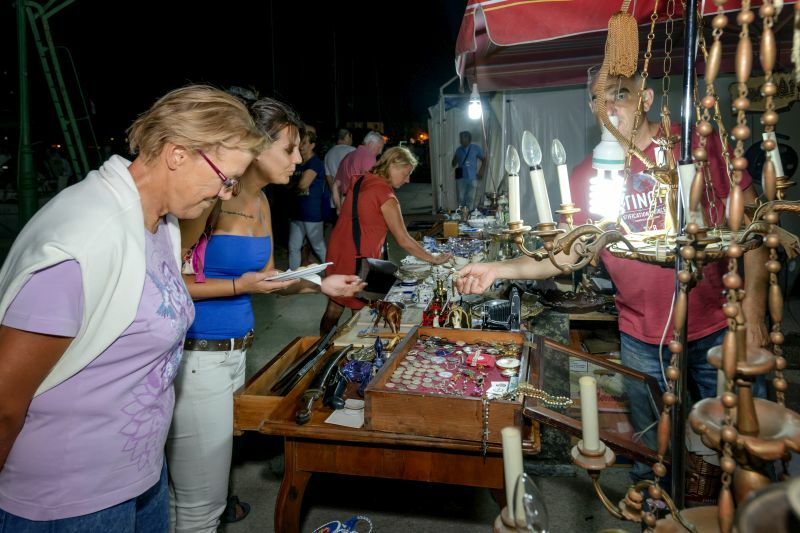 Maritime Festival „Dani u Vali“ – Stari Grad 2017. 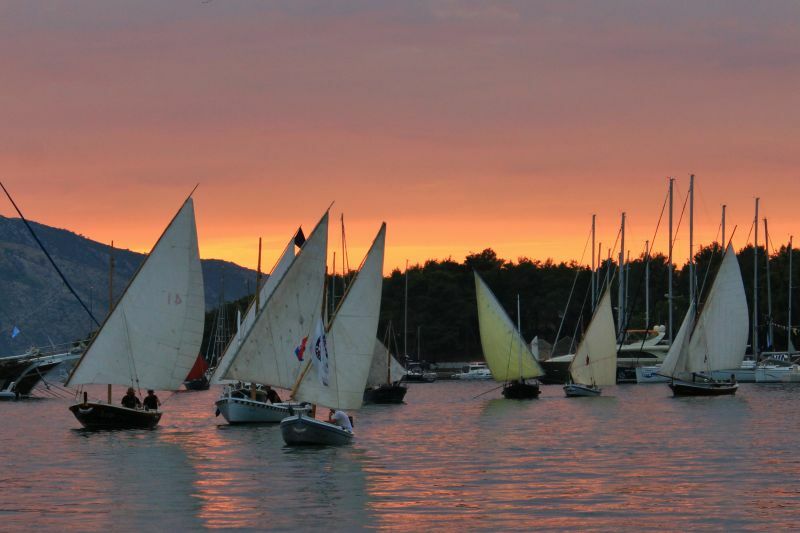 (Days in the Bay) will take place 14 - 17 September 2017. in the maritime zone of the Stari Grad bay (Vala), the largest bay on the Croatian island of Hvar.